Board of Directors, Ten Directions, Inc.
Jeff Charno, Chair, founded The Relaxation Company in 1985, and released more than 500 recordings of music for relaxation, meditation and healing over 25 years. He also launched Ellipsis Arts, which released book and CD sets exploring traditional and experimental music from around the globe and was recognized by Billboard as the top world music label in 1995. Both record labels were sold in 2010 and Jeff acts as a consultant concerning ongoing business. Jeff is currently launching BodyMind Sessions, to deliver mindfulness and guided meditation audio programs via a streaming web site and mobile apps. Jeff has a graduate certificate from JFK University in integral theory. He has been a student of the Diamond Approach since 2010. He is practicing meditation in the Mahamudra tradition as taught by Dan Brown. 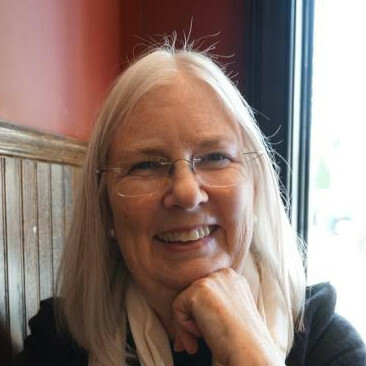 Margaret Hixon, Vice-Chair, also serves on the Resource Development and Finance Committees. She is a former management consultant specializing in consumer marketing and strategic positioning, with domestic and international clients in a broad range of industries. She has an MBA from the Harvard Business School. Margaret has been active as a volunteer in many non-profits in her community including serving as president and chair of the budget committee of the Concord-Carlisle Community Chest, member of the advisory committee of Concord Family Service, chair of the religious education committee of First Parish in Concord. She has been a Diamond Approach student since 2012 and is a member of Emerald Mountain and DHR 1/2/3. Jane Bronson is a Diamond Approach teacher and a student of the Ridhwan School since 1992. She is part of the Diamond Approach Retreat Group 5 (DHR5) teaching team and has individual students in NYC and Canandaigua, NY where she also leads a Diamond Approach Book Group. Jane has a degree in physics representing her early fascination with understanding reality. In discovering the Diamond Approach, she found her true pathway for satisfying that love. She has also worked in the fields of project management and interior design and has an ongoing appreciation of visual design. She is the mother of two daughters and lives in southern Connecticut. 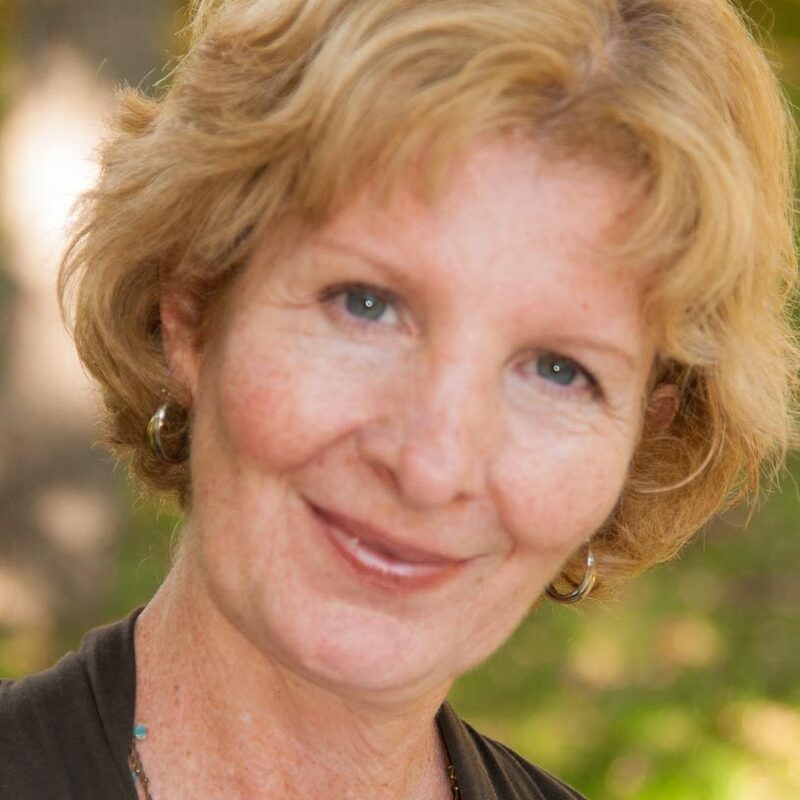 Diane Ingram is a Professional Certified Coach and Coach Trainer, with a Bachelors Degree in Psychology and Human Development. She speaks and coaches on topics of empowerment, leadership and personal development. She is past President of the New York City chapter of World Runners, which produced races and raised money toward their mission of ending hunger in the world. 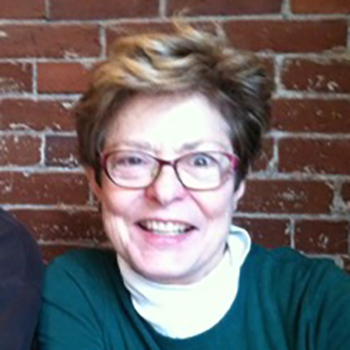 Diane has authored 5 books, hosts her own radio show at Pawling Public Radio. Diane has been a student of the Diamond Approach since 2010. Don Shaw, Buildings and Grounds Committee Chair, has for twenty years been the owner and principal of Donald Shaw Interiors, Inc., an international residential design firm based in New York City. A serious pianist, he was a semi-finalist at the first Van Cliburn Amateur Competition in Fort Worth and shared the first prize at the Northeastern Classical Piano Competition for Outstanding Amateurs in 2002. Don graduated from the University of Virginia with a degree in theatre and attended the Mannes College of Music in New York City. He has been a Diamond Approach student since 2005. Noell Goldberg, Diamond Approach Teacher Representative, works with Diamond Approach students in the New York area as well as European students, and has been a student of the Diamond Approach since 1998. 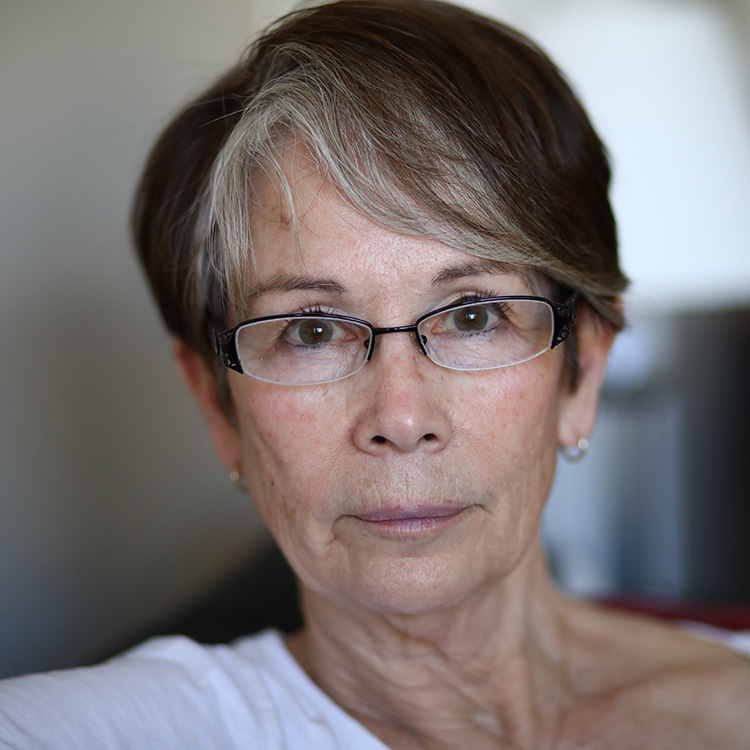 In addition to work as a writer and editor, she has been an educator for many years, working with college students and training individuals to become hospice volunteers. In 2006, she initiated the Fishkill Correctional Facility Hospice Program where she continues to train and mentor inmates seeking to express their impulse toward the good by attending their dying peers. Laura Wells, Governance Committee Chair, works as a branding & communications consultant to help organizations clarify their vision, identify unique opportunities, and effectively deliver their messages and offerings to those who benefit. Now based in the San Francisco Bay Area, Laura has worked in global brand management roles at Fortune 100 firms in the US, Germany and France, and still considers herself fluent in French and German. Just prior to starting her own consulting business, Laura spent six years leading communications efforts at mental health research nonprofits. With an international MBA, an insatiable thirst for learning, and a quest to be of good use in the world, Laura is currently (2018) training to bring the Search Inside Yourself mindfulness-based emotional intelligence program to businesses around the world. Laura has been a Diamond Approach student since 2008. Josie Sentner, Resource Development Committee Chair, has been a principal and executive in the financial field in private equity, buyouts and venture capital. Most recently she has been active in microfinance, working with international networks that provide services to very poor women in Latin America, Africa and Asia. She has served on a number of not for profit boards and is currently a board member of Fonkoze, the largest microfinance institution in Haiti, AccessAfricaNOW, and member of the President’s Council of Accion International. She has been a Diamond Approach student since 2001. 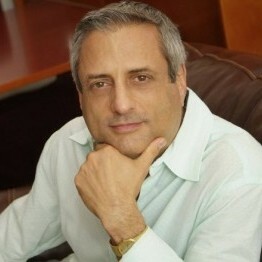 Jorge S. Arango has been an interior design writer, editor and stylist for almost 30 years. He has co-authored eight books on interior design and writes regularly for various national and international design publications. This naturally led to his work on Guest House’s buildings and grounds committee, which he chaired for several years. Nowadays he is most engaged with the resource development and program committees, as well as some ad hoc committees of the board. Currently he is also on the Ridhwan School’s Communications Council and Editorial Committee. Jorge’s interest in design and art also led to board work with the Craft Emergency Relief Fund (CERF+), a national first-responder organization for artists who suffer career-threatening emergencies, which he chaired from 2004-2006. And during the early years of the AIDS crisis in New York City, he served on the board of the Community Health Project—a nonprofit clinic in Greenwich Village—and volunteered doing triage at the front desk. Adam Fuller is the former Executive Chef, Assistant Director and Executive Director of Guest House, and now serves as the Program Manager and member of the finance and resource development committees. 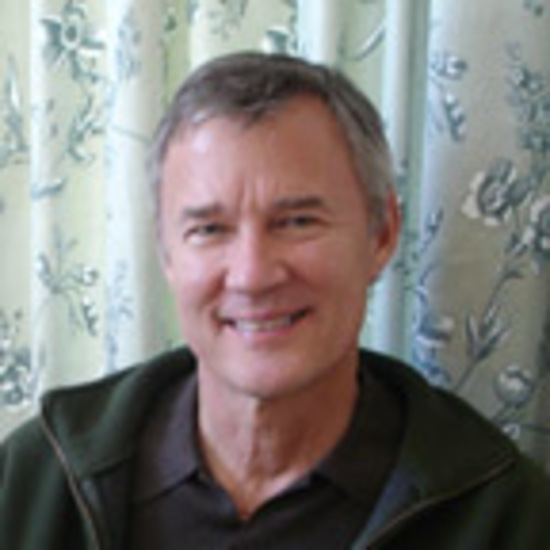 He is one of the founding Board Members of Guest House, where he helped establish and teach the Meditation in the World program in 2009. Before beginning work at Guest House, Adam was an adjunct professor of journalism at New York University, teaching writing, media history, and first amendment law. He lives near Seattle with his wife and two children. Parvati Grais, Diamond Approach Teacher Representative, is a Diamond Approach teacher and student of the Ridhwan School since 1998. 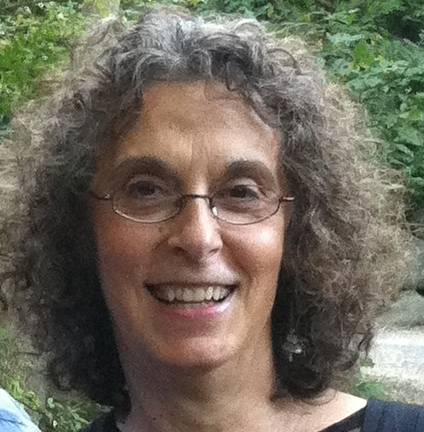 She works with individual students in Amherst, Ma and in Diamond Approach Retreat Group 5 (DHR5). 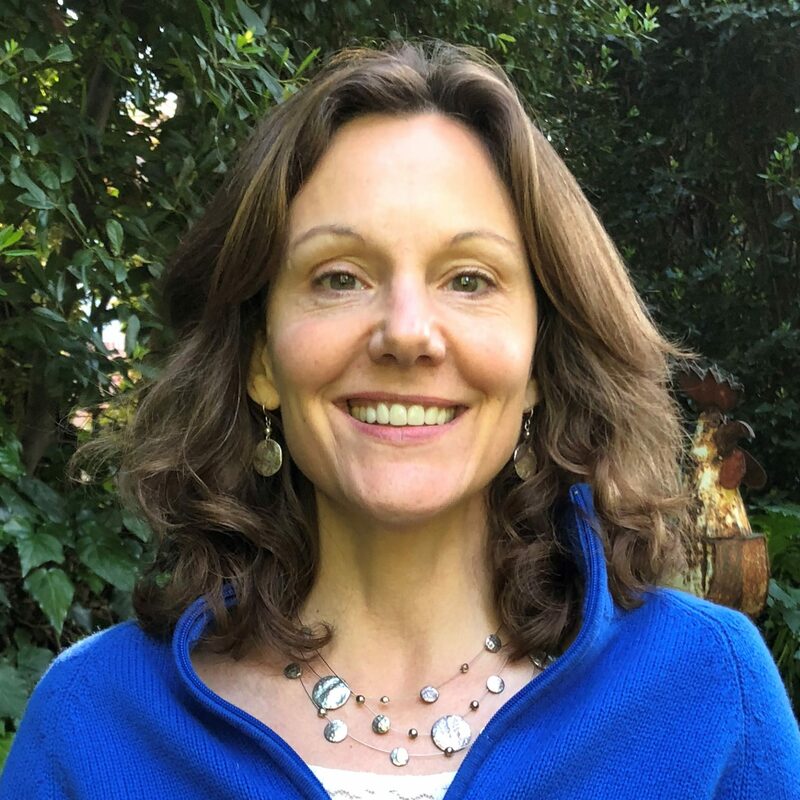 Parvati has worked as a teacher, cofounder and director of an independent school, educational therapist, guidance counselor, and psychotherapist. 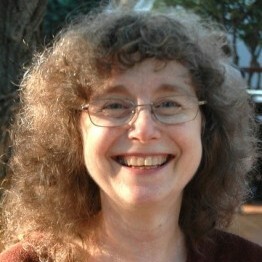 As an original member of The Abode, a Sufi Community, Parvati guided individual and group meditation/inquiry retreats. Cory Greenberg served as Guest House Treasurer and Finance Committee Chair from 2006 through July 2018. He is a financial and management consultant to small businesses and serves as part-time CFO to one of those businesses. Previously he was Treasurer and partner in several movie theaters in the New York metropolitan area, and was the CFO of a small publicly traded natural foods company. 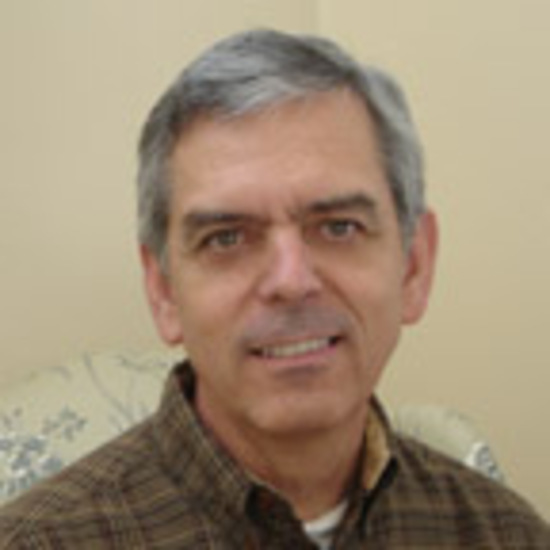 Cory was President and a founding board member of the Cooperative Capital Fund of New England, was Loan Committee Chairperson, Treasurer and board member of the Cooperative Fund of New England for 17 years, and was on the advisory board of the Center for Mindfulness in Medicine, Health Care and Society at UMASS Medical Center from 2008 through 2018. Cory has been a student of the Diamond Approach since 2003. 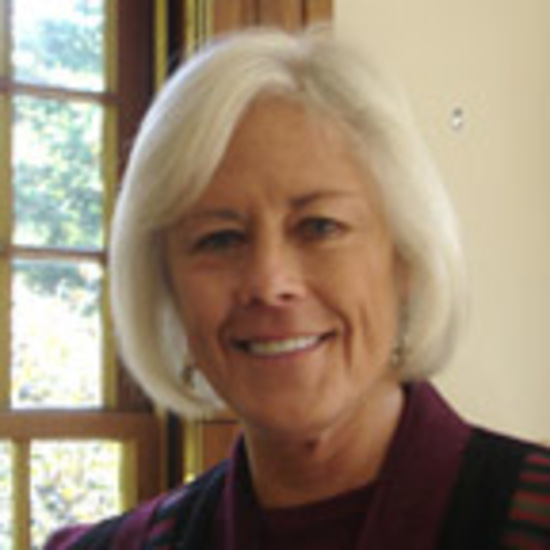 Laurie Leonard served as Guest House’s board chair from 2010 to 2014. 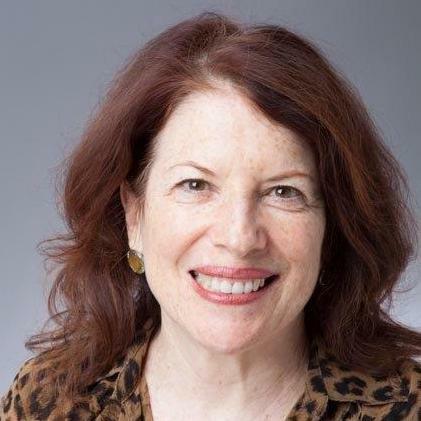 She is the Executive Director of End of Life Choices New York, a nonprofit organization whose mission is to improve end of life care so that people can have a better quality of life in their final months and a peaceful death. Laurie was for ten years the president and general manager of an award-winning NBC-affiliated television station that won many national awards for its news, programming, and marketing. She has an MBA from the Harvard Business School and an MSW from Fordham University. Laurie has served on the board of directors of many organizations, including a bank, a library, a chamber of commerce, a social services charity, a tourism bureau, and a crisis hotline. In 2001 she received a New York Volunteer Service Award from Mayor Rudolph Giuliani. Laurie has been a Diamond Approach student since 2000. Hadley Perry is a community activist and non-profit administrator who has worked with many small, progressive organizations. She was an event planner for 15 years for groups such as Adult Literacy Media Alliance, Center for Anti-Violence Education, and New York Women in Film & Television. She served as executive director of Dyke TV, a video collective that taught video making and editing and produced a magazine-format TV show. She ran a three-year panel discussion series for the NYC LGBT Community Center and managed the East Coast satellite office of National Center for Lesbian Rights. 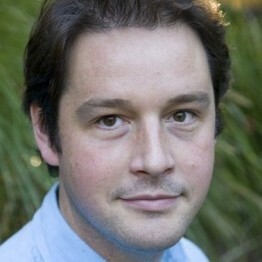 Hadley has also written grants and copyedited white papers and books for such organizations as Global Rights; Asia Pacific Forum on Women, Law & Development; and Astraea Lesbian Foundation for Justice. Since 2004 she has been the intake coordinator for Association of Lesbian & Gay Affirmative Psychotherapists. She also has a sideline business as a clutter counselor. Hadley has been a Diamond Approach student since 2008. 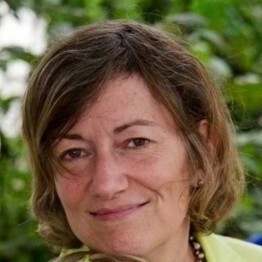 Marlene Reisman is vice president of human resources at Verisk Analytics. She is responsible for Verisk’s talent acquisition, development, rewards, recognition, and benefits programs. In leading talent development, Marlene helped initiate The Verisk Leadership Institute, whose mission is to promote leadership excellence across the enterprise. With a professional human resources team, she has enhanced the company’s performance management and feedback programs, implemented a career path framework, and increased emphasis on developing strategic skills and inspiring staff to fulfill their potential. Marlene also leads the team selecting Verisk’s citizens of the year; incorporates values into human resources policies, practices, and programs; and ensures compliance with employment law in jurisdictions around the world. Earlier in her career, Marlene was the employment manager for Warner Communications. She holds a bachelor’s degree in liberal arts from Rutgers University and a master’s degree in human resources management from the New School. She has been a Diamond Approach student for 18 years, an instructor in the New School’s human resources graduate program and holds a certification in coaching from the Hudson Institute. David Schulz heads the New York office of Levine, Sullivan Koch & Schulz, L.L.P., a national media law firm representing news and entertainment organizations in defamation, privacy, newsgathering, access, intellectual property and related First Amendment matters. 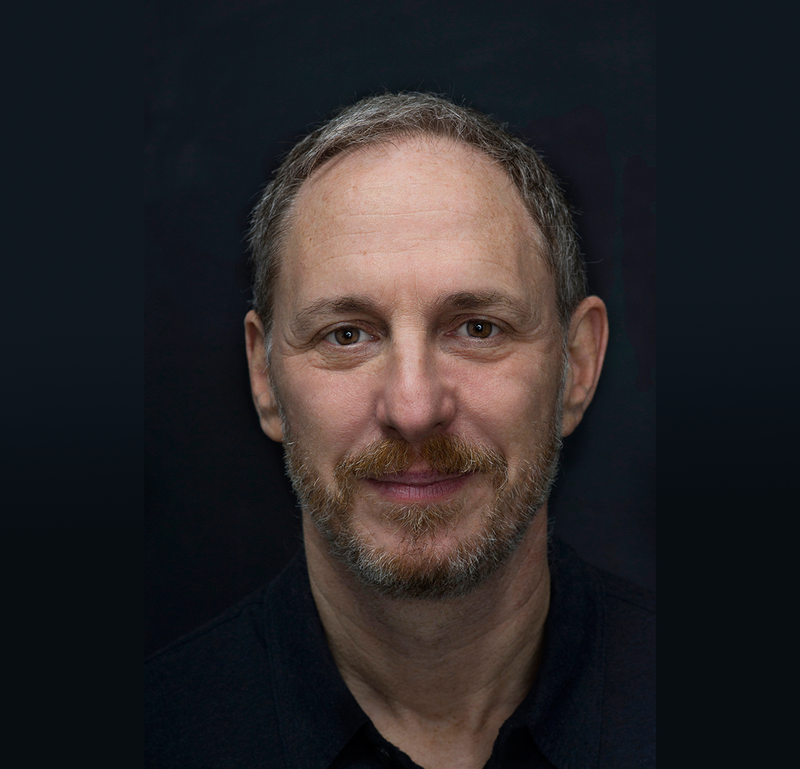 An adjunct professor of media law at Columbia Law School, David has been defending the rights of journalists and news organizations for nearly 30 years. 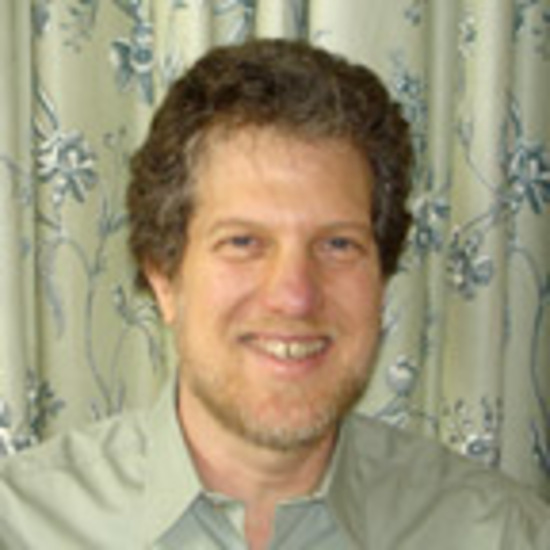 David is a Trustee of Knox College in Galesburg, Illinois and has served on the boards of several public and private organizations, including the Hudson Valley Greenway Conservancy and the New York Committee on Open Government. He has been a Diamond Approach student since 2001.